Community Blog by Dtoid Penn // Dtoid Penn April update! 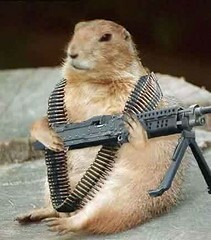 Thank you for visiting Dtoid Penn, where the groundhogs don�t ask questions and neither do we. Here�s what we�re up to! - In a better world, there�d be a post here about the awesome Anamanaguchi concert we rocked last night at the Pi Lam in University City, Philadelphia. But, sometime before their set, the city fire marshal came and shut the place down. None of us had arrived at the time, so we don�t have the full details, but needless to say, we are thoroughly bummed. Still, massive bro-love to Diverse for getting the word about the show through the Google group. 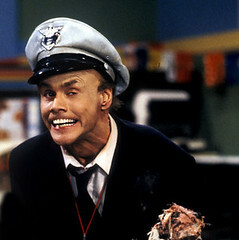 What a fire marshal might look like. So, that�s what we�ve got going for April. Stay tuned to Dtoid Penn, we�ll be making plans for the whole state all summer long!